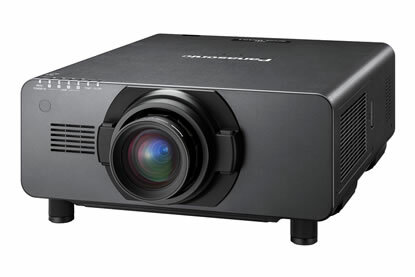 These are the latest generation (released December 2017) of Panasonic 20K projectors and update the industry standard DZ21k, replacing the lamps with a laser light source. This is the 2018 version of the industry standard PT-DZ21k which is a 20,000 lumens, WUXGA resolution, 3chip DLP, professional projector. This is lamp free and therefore benefits from the quick on/off of the laser technology. These units can run 24/7 and are designed to be maintenance free. Our units are supplied in stacking frames.